KOH SAMUI, THAILAND: The moon plays an integral role in Thai culture, with each phase of the lunar cycle holding a deep historical and spiritual significance. The presence of a full moon, half moon or dark moon can dictate the timing of festivals, the schedule of planting and harvesting, and even the most auspicious dates in a person’s life. 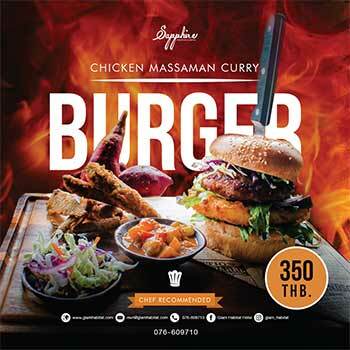 More recently, they have provided the backdrop to the legendary full, half or dark moon beach parties of Koh Samui and Koh Phangan. At SALA Samui Chaweng Beach Resort, the luxury boutique beach resort on Koh Samui, the moon is also now helping to create many of life’s most magical moments. The resort is divided into two distinct parts – the Oceanfront/Beach Wing and Garden Wing – each of which has been exquisitely designed to reflect the changing phases of the moon. Conceived by Onion, the Thailand-based architecture and design studio, SALA Samui Chaweng Beach Resort allows guests to channel the energy of the full, half or dark moons through their choice of accommodation. This innovative design shifts from the openness and high energy of the full moon, through smaller half moon spaces, and into the more intense shades of the dark moon. Scheduled to open in April 2019, the brand new Garden Wing is intricately guided by the half moon and dark moon concepts. These areas feel cosy and private, with the ambience enhanced by trees and plants, creating a sense of deep natural tranquillity. 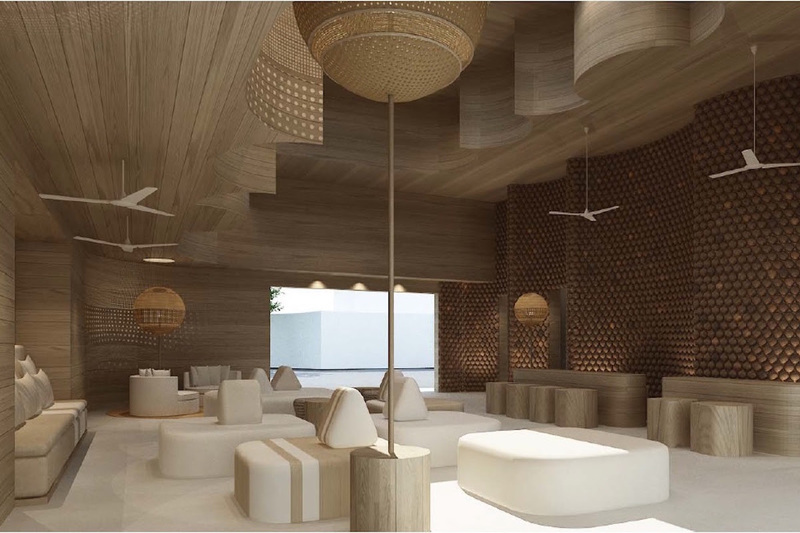 This family-friendly wing will feature 82 rooms, pool villas and pool suites, ranging from 45 to 181 square metres in size and all elegantly designed to reflect the lunar concept. All guests will have access to state-of-the-art IPTV and audio systems, coffee machines, mini-bars and full-size daybeds, and more than half of the units will feature a private pool. The Garden Wing will also contain an array of additional amenities, including the tree house restaurant + bar, a 25-metre swimming pool, the Garden Pool Bar, SALA Gym and SALA Spa with six private treatment rooms all able to cater for couples, steam rooms, showers and changing rooms with lockers. Reflecting its family focus, the Garden Wing will also feature a children’s pool and SALA’s first kids’ club, providing young guests with indoor and outdoor play areas and a full schedule of fun activities. This enchanting new area will complement the existing Oceanfront/Beach Wing, which is designed to reflect the energy of a full moon. Here, the circular shape of the full moon is incorporated into various design elements, from the façade to the aptly named Moon Pool. 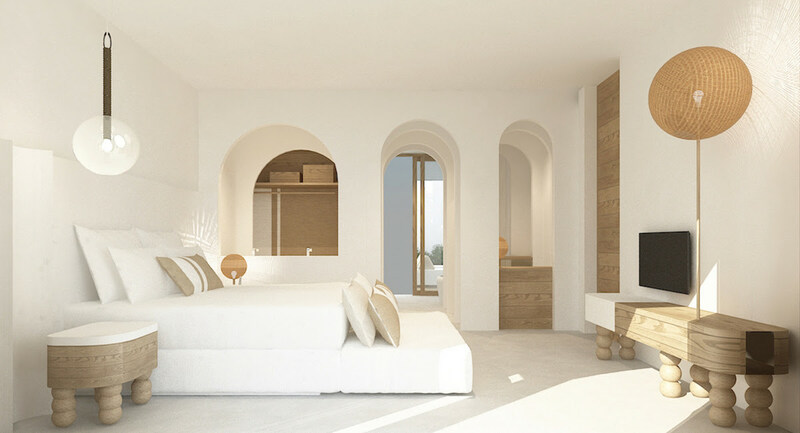 Inside the rooms, circular lighting fixtures and outdoor bathtubs were inspired by the full moon, which curved interior archways, creating a relaxing and organic sense of space. “The Garden Wing will complete our resort, not only in terms of its rooms and facilities but through the story of its design. 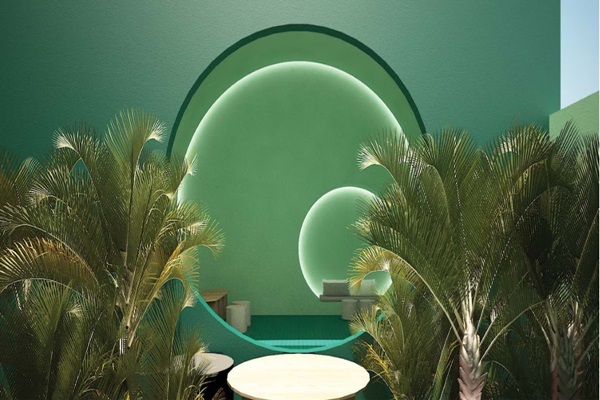 Just as the moon moves through cycles, SALA Samui Chaweng Beach Resort will allow guests to journey through a series of spaces which are designed to reflect the different characteristics of the full, half and dark moons. 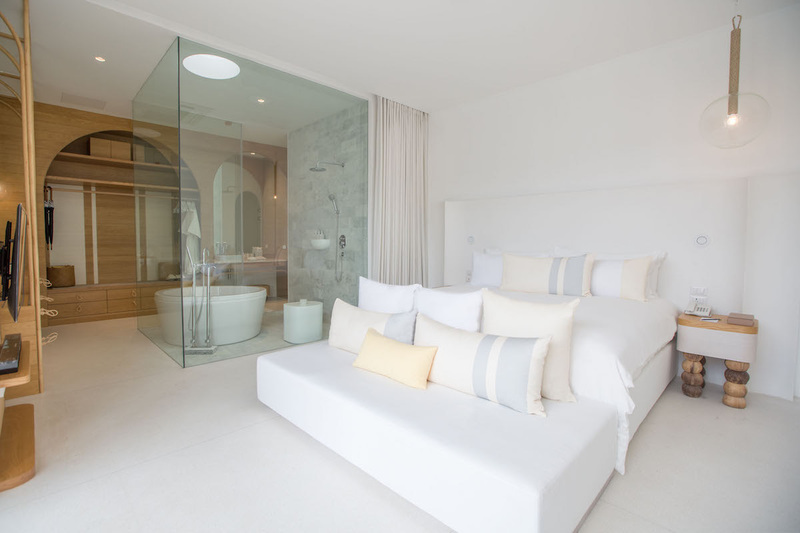 Charming, intimate and atmospheric, our new Garden Wing will provide the perfect contrast to the bright and spacious vibe of the Oceanfront/Beach Wing,” said Erwin van der Veen, General Manager, SALA Samui Chaweng Beach Resort. Whichever side of the moon guests find most alluring, SALA Samui Chaweng Beach Resort offers the opportunity to experience these luxurious lunar concepts in style. 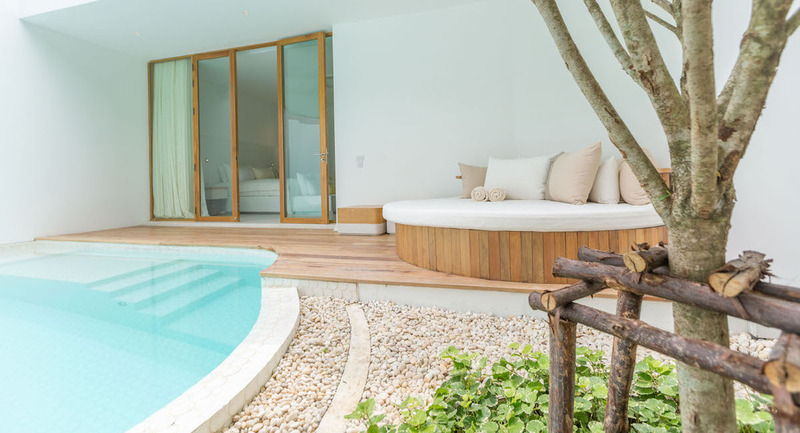 Guests who want to feel the energy of the half and dark moon can book a pre-opening offer for a three-night stay in a Garden Balcony Room or Garden Pool Villa and enjoy THB3,000 of resort credit to further enhance their stay. Alternatively, guests booking a minimum of five nights in the Garden Wing rooms and receive a generous THB5,000 of resort credit. For more information, please email [email protected] or visit www.salahospitality.com.